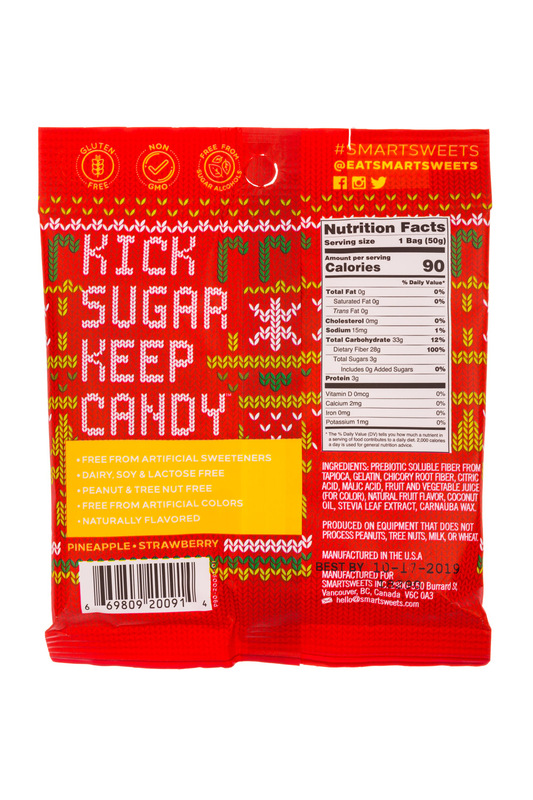 With Halloween less then a week away, candy manufacturers are ready for their busiest season. 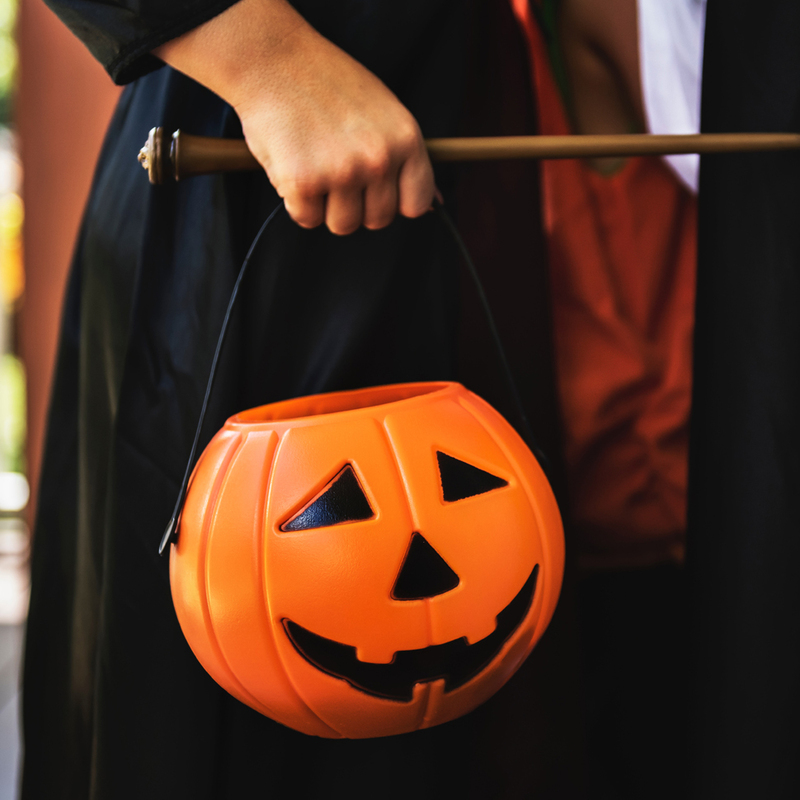 According to new research, Halloween sales in particular should be fairly sweet for producers. 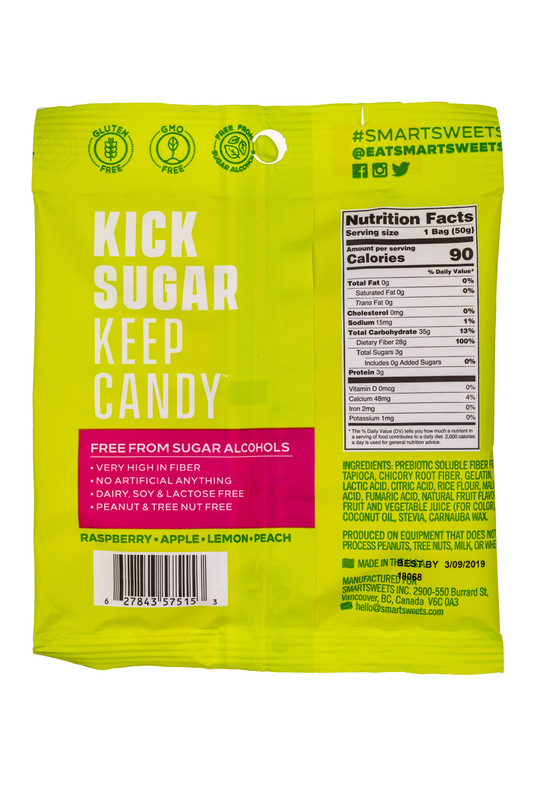 And while “clean” products may be the future of the meat category, this week government officials and innovators gathered together to discuss how this emerging category should be regulated. 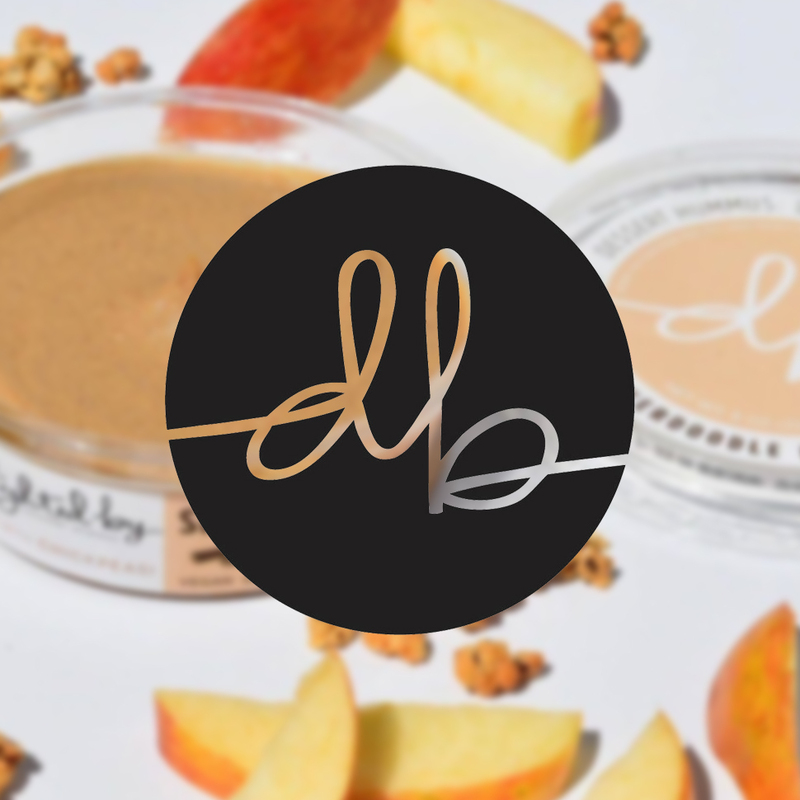 Here’s the news you need to know from this week. 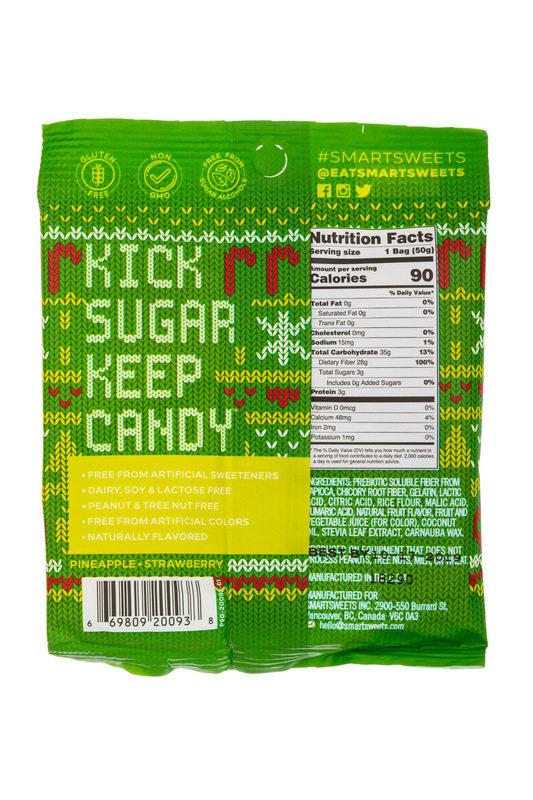 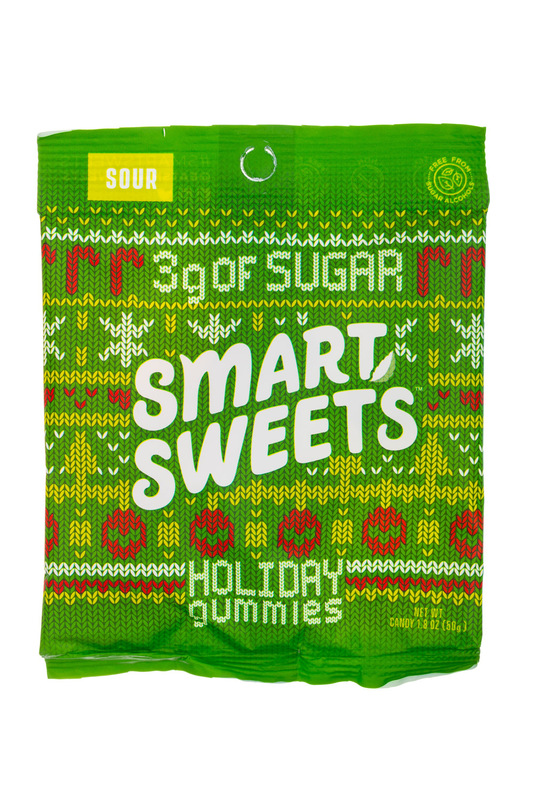 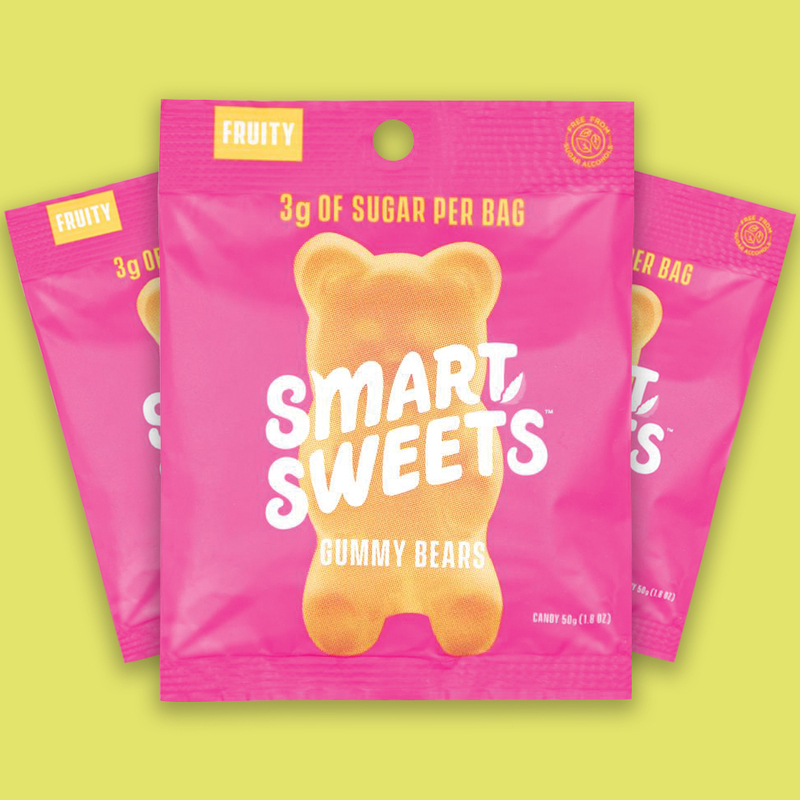 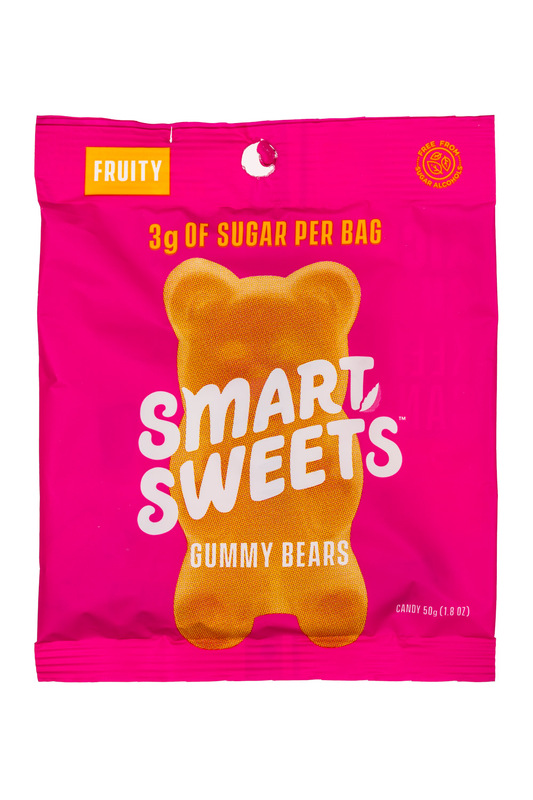 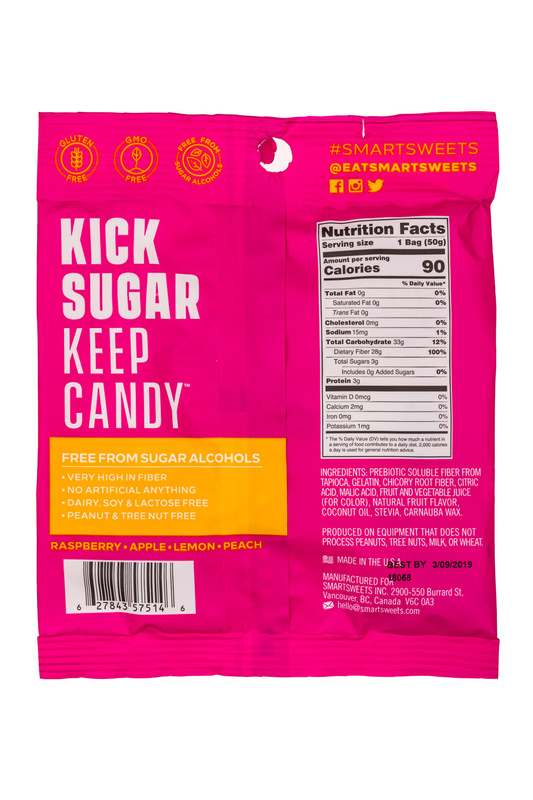 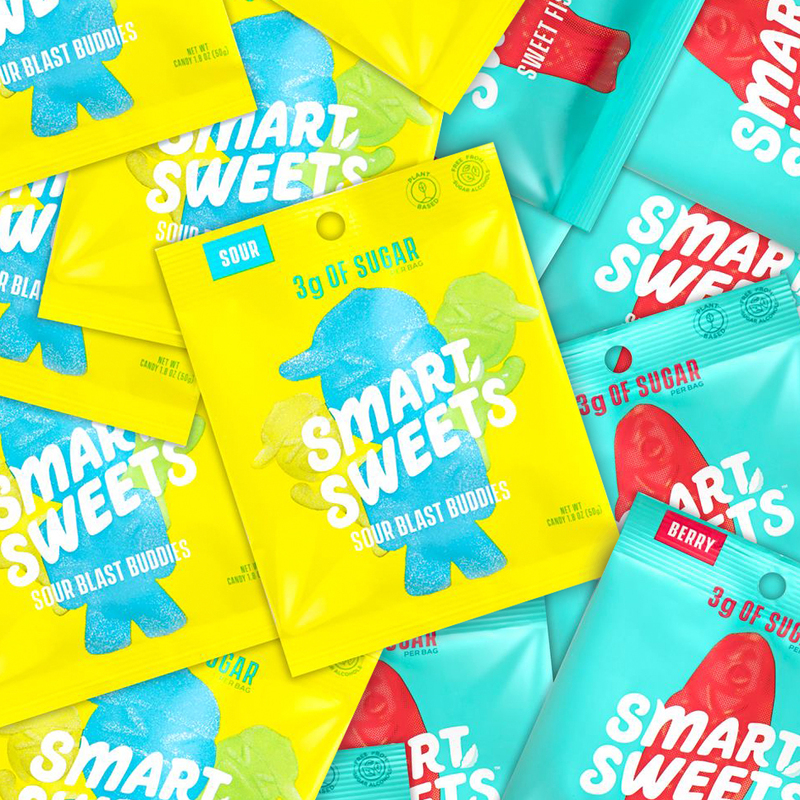 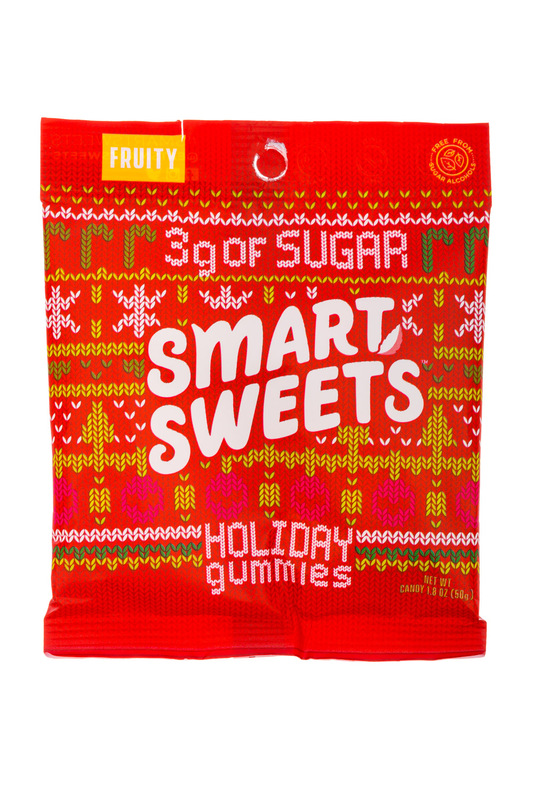 Just five months after announcing their U.S. debut in Whole Foods Markets, low-sugar candy company SmartSweets is ramping up its mission to kick sugar out of the confection set, launching two new innovations today. 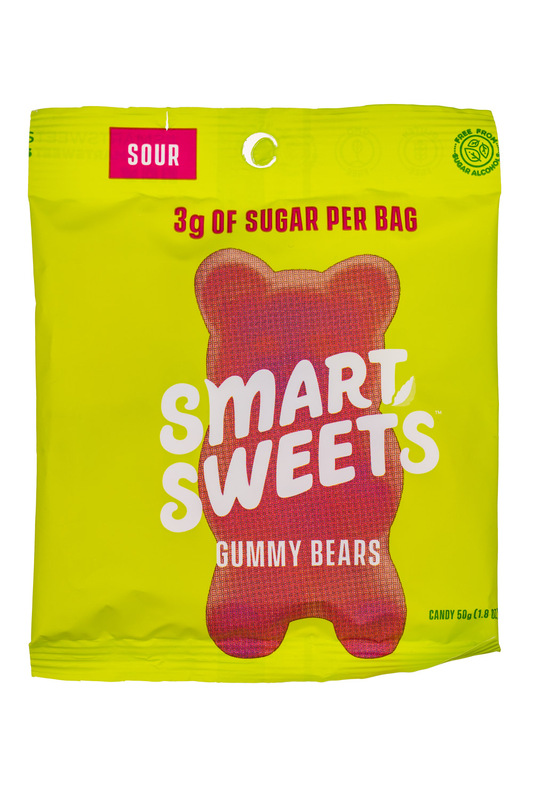 The new products will be complimented with an increase in distribution.